Our Aquarian Medicine Wheel journey continues with this NORTH class, which is the third of four directions that embody the Aquarian Medicine Wheel (completion of the South and West directions are a pre-requisite). In this 2 1/2 day self-healing immersion, you will learn the medicine of the North - Siwar Kenti, beautiful royal hummingbird. As you continue on your transformational healing path of renewed health, vitality and awareness, you will learn to step outside of linear time and into infinite sacred time, to heal the past and map a new destiny. Although you may not know where you are going or what to expect, you will learn Aquarian Medicine tools to help you follow the guidance of your soul, to the sweetest nectar to sustain your way. You will become the author of your own epic story, as you continue to release all of your limiting roles, so that you can reclaim and embody your true essence and step into a life of grace and abundance. Transformational ancient and modern wisdom teachings of the Aquarian Medicine Wheel that will help you navigate the great changes of this evolutionary time that we live in. How to create a life of grace and abundance, as you reclaim your life's true essence. Daily practices to deeply nourish your mind, body and spirit with our Aquarian Medicine tools and Kundalini yoga. 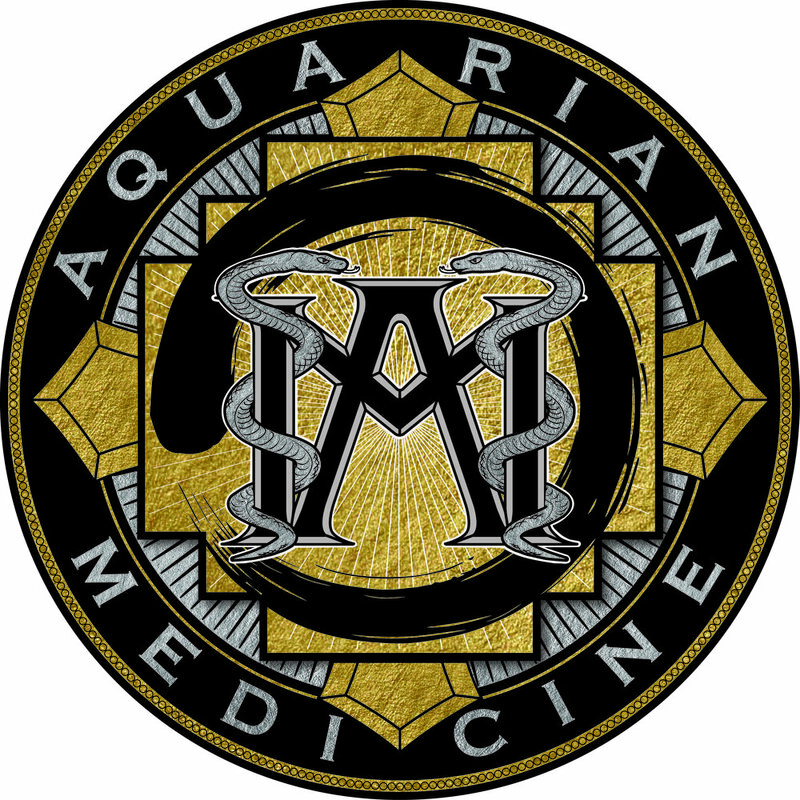 How to balance your gut microbiome with the Aquarian Medicine Microbiome Balance Program. The process of re-writing disempowering soul contracts with life to one of empowerment, grace and beauty. How to access and retrieve a lost portion of your soul which became unavailable to you at a time of trauma in your life . A newly profound awareness and elevation of self, that goes beyond description through the participation of interactive classes that will allow you to embrace the learnings. Indigenous Alchemy that will help you to transcend past life trauma or events which, in turn, will become personal sources of power to assist you to manifest the life that you dream. The receiving of two foundational energetic transmissions of the Munay Ki. (The Munay Ki consists traditional rites of empowerment based on the initiation practices of the Q’ero shamans of the Andes and the Amazon). The Wisdom Keeper Rite (Altomesayok Rite) – According to lore, ancient wisdom resides in the high mountains. You will learn to directly access the wisdom from the mountains and become part of a lineage of Wisdom Keepers who defeated death and stepped outside of time. These rites will help you to protect the wisdom teachings and share them with others when appropriate. The Earth Keeper (Mosok Rite) –Links you to the time to come and to who you are becoming as homo luminous, one who can manifest a body that heals, grows and dies differently. This rite teaches us to dream the world into being. What is the Aquarian Medicine Wheel?